As some of you know, I have another blog called the Lovely Wounded Lady Blog. 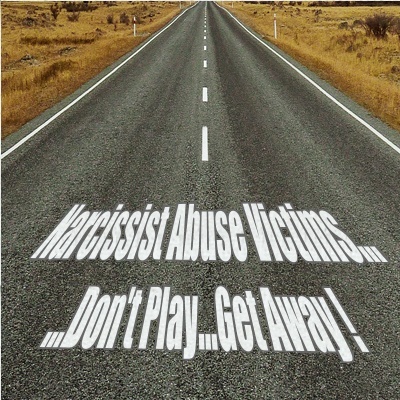 This blog is for the purpose of helping the victims of domestic abuse and narcissistic abuse to overcome their trauma. It is designed to be a safe space for people to share their abuse stories and to find comfort and information from one another. Here is a new post that went up today. 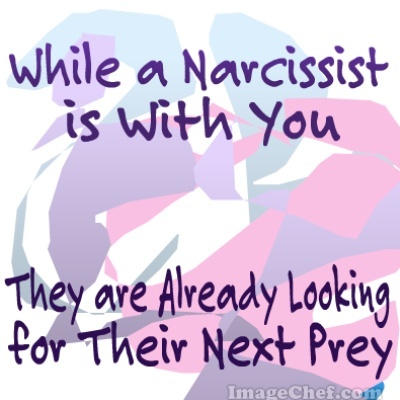 It is called Narcissists Psychopaths and the Law of Entropy. Since that first post on February 17 of this year, the followers of that blog have increased and a good number of them are men. It is easy to think that domestic abuse and partner abuse occurs mainly with women, but there are more female psychopaths and narcissists than people think. It is often harder to spot the females because they are either using their sexuality to lure and exploit their victims or they are home-based women who maintain their “home cult” and victimize their families behind closed doors. Most blatant abuse occurs behind closed doors. This is true of both male and female abusers. The victims are often afraid to let anyone know because they do not think anyone will believe them. Abusers put on a mask and are very good actors in front of people that they want to project a certain image to. Behind closed doors at home they are a very different person. They can be verbally, mentally, physically and otherwise violent. They exploit and manipulate their victims by using brainwashing and fear tactics. So if you are in an abusive situation or have lived through it, feel free to stop by the Lovely Wounded Lady Blog for community support and information. I have a coaching plan that will work for your particular budget and time schedule, starting at 15 dollars. There are choices about the method for coaching including Google Chat (typing chat), Skype and over the phone. 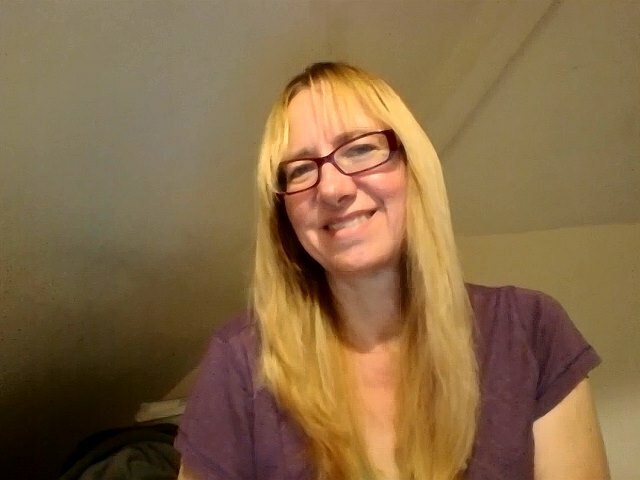 You can also check out my YouTube Channel videos about abuse, and healing from abuse HERE.